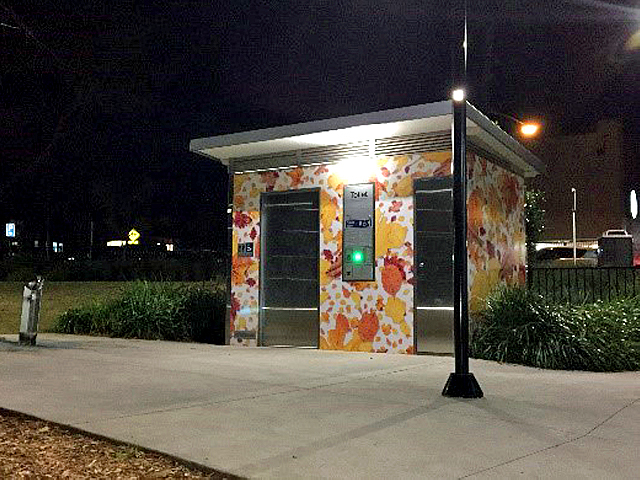 Exeloo Public Toilets have a range of public toilets in Melbourne that bring modern technology to public sanitation and a respectful take on the city’s rich architectural traditionS. Melbourne is a world-class city with a character and architectural heritage that Australia can be proud of. Exeloo Public Toilets and partner WC Innovations are dedicated to supporting this vision. 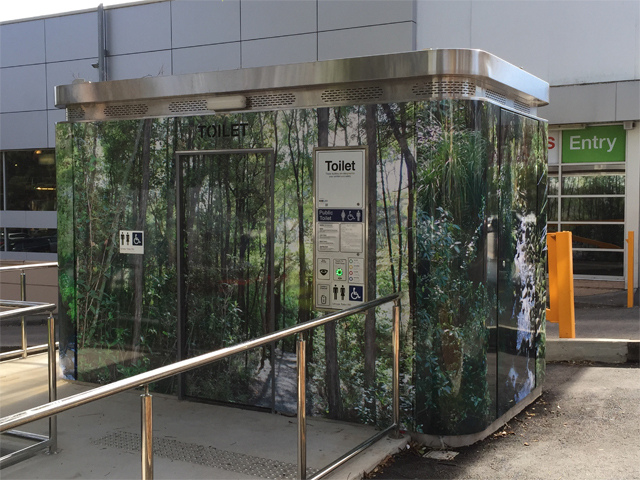 For nearly 15 years WC Innovations have been supplying the Exeloo Galaxy and Orbit public toilet units for Melbourne CBD projects. Both models are contemporary in styling and designed to meet the accessibility and hygiene requirements of a modern city. As a low-impact prefabricated building the installation is therefore quick and easy. 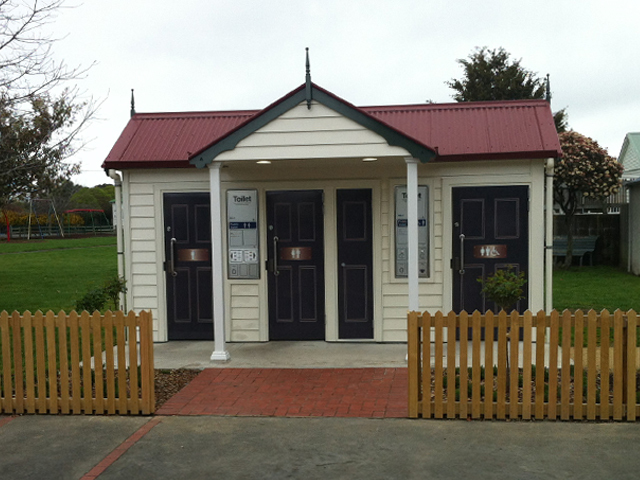 The small size allows for units to be installed on street locations, minimising disruption to the public. 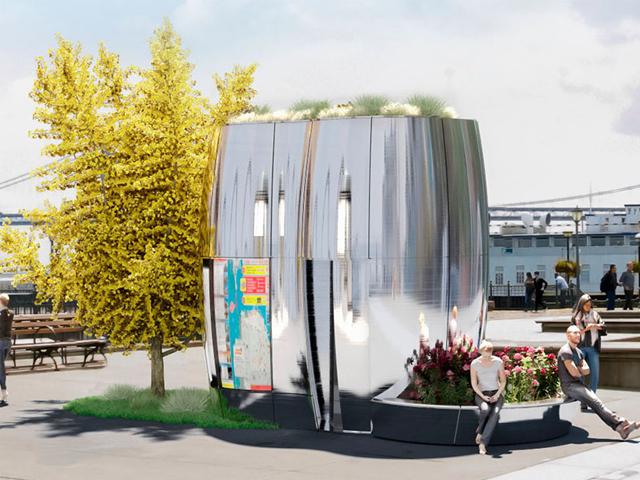 In addition, the prefabricated design means the buildings can be relocated if the location usage changes, which eliminates the need to demolish and rebuild, saving the city money and preserving the original asset investment. 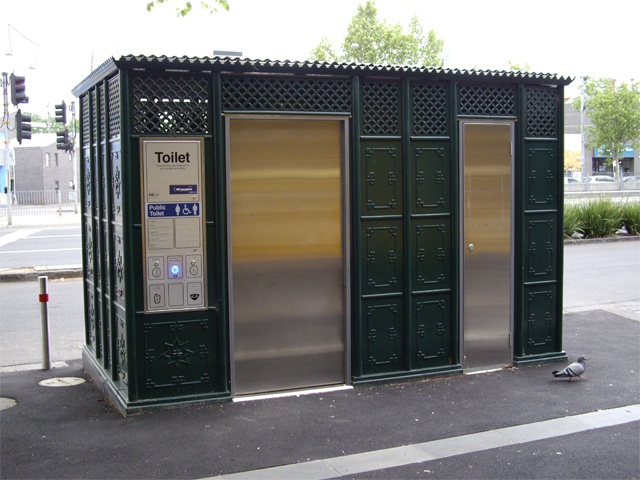 With regulation changes, the City of Melbourne recognised that some of its public toilets were challenged by more strict building and accessibility rules. A programme of renewal was needed. 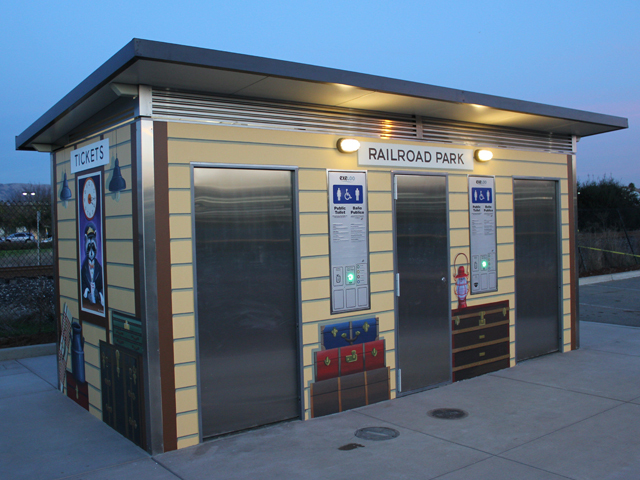 WC Innovations were brought onboard to help ensure the public toilets for city’s park and garden spaces retain their historical context. The WC Innovations and Exeloo design teams were charged with taking a 21st century product and re-enacting a programme that started in the early 1900s. Drawing inspiration from early Victorian designers and working with a local foundry, the team incorporated heritage-style panels into an Exeloo Jupiter design. Every detail has been meticulously engineered to mimic the old craft style, right down to the heritage-inspired colour and light fittings. The traditional exterior gives way to a modern interior with recessed stainless-steel accessories and stunning tiled surfaces that provide a robust, contemporary and fresh environment. 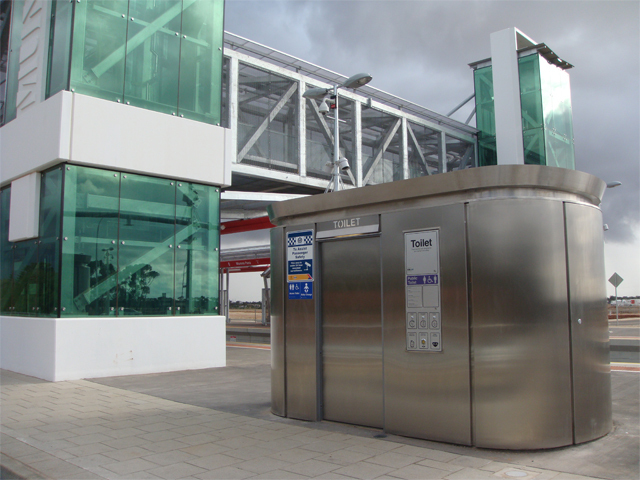 Remote monitoring capabilities and auto-wash features can also be included that reduce the ongoing costs associated with managing public toilet assets. 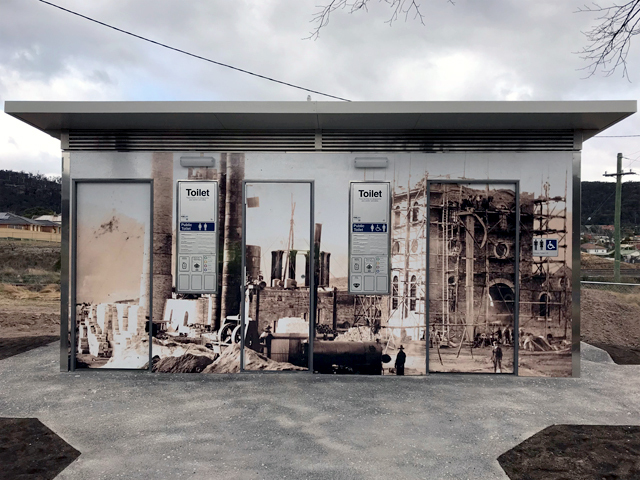 The first single cubicle Exeloo Heritage unit was installed at the corner of Queensbury and Errol Streets in North Melbourne. 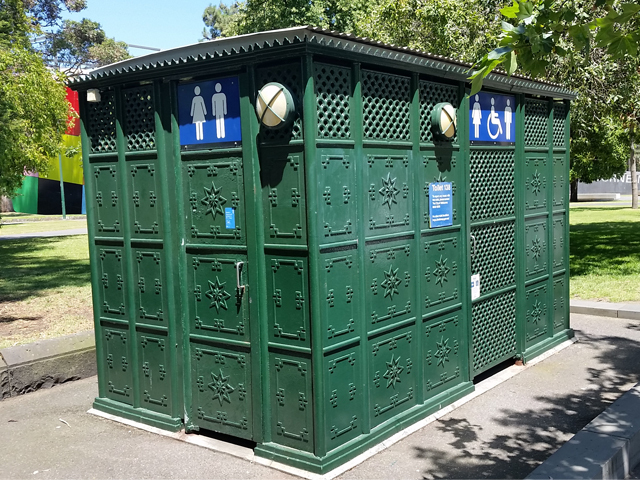 More recently, WC Innovations has been commissioned to supply two additional Heritage design units in a new double cubicle configuration for Flagstaff Gardens and Princes Park. These models are based on the Exeloo Jupiter model platform and will replace the existing early 1900s facilities without compromising the unique heritage appeal. 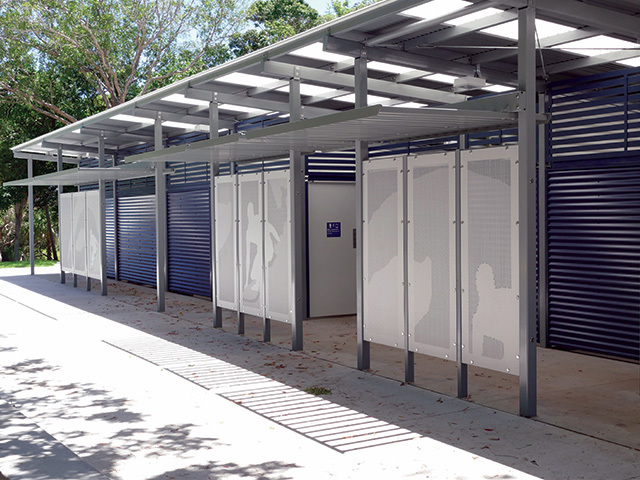 In another first, WC Innovations will renew several older Exeloo Galaxy units in the CBD. To do this cost-effectively, Exeloo has developed a unique interior replacement kit that includes the automated sliding doors, walls, ceiling, and the replacement of essential mechanical and electrical components to bring the units up to 21st century standards. 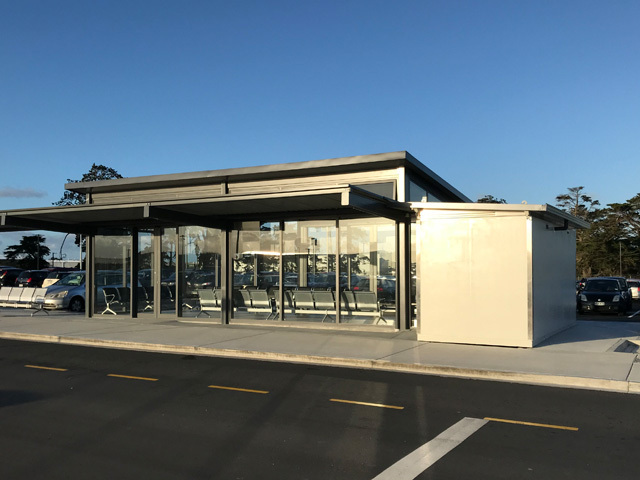 The first of these new generation fit-outs will take place in Batman Park in February this year. 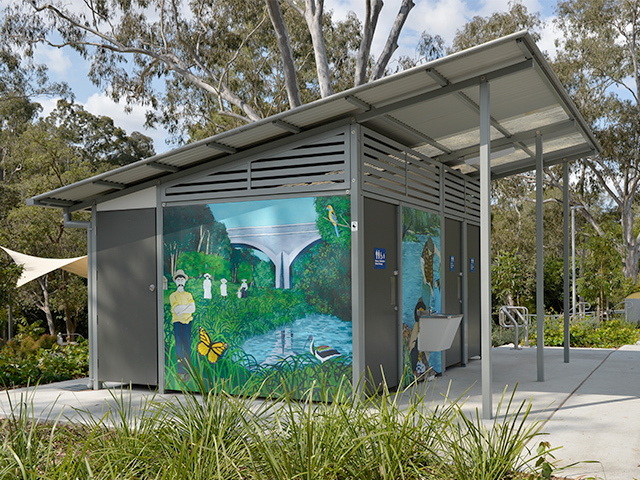 The Exeloo Heritage Public Toilet programme will ensure that residents and visitors to the City of Melbourne will continue to enjoy the unique heritage styling that has helped make Melbourne’s city centre, parks and garden precincts famous worldwide.